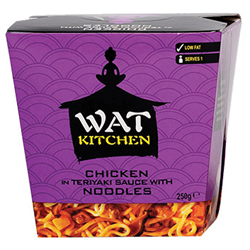 The best seller, with a sticky sweet sauce and oodles of ramen noodles! 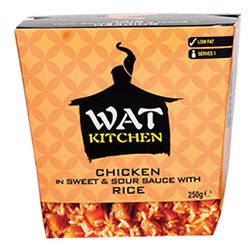 Tangy sweet and sour, with chunks of pineapple and fluffy white rice. 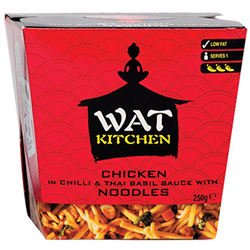 A spicy hit complemented with fresh Thai Basil and noodles. 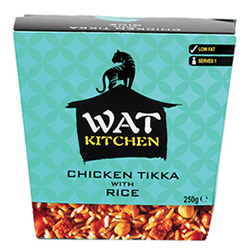 The newest addition to the range with an array of aromatic Indian spices and chunky chickpeas accompanied with rice.